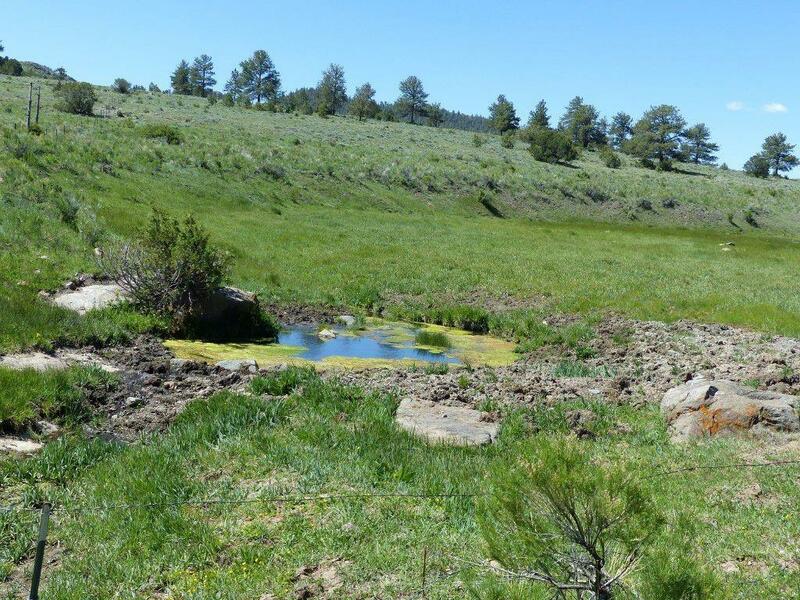 35 acres of fantastic ranch property with the ability to buy adjoining acres! 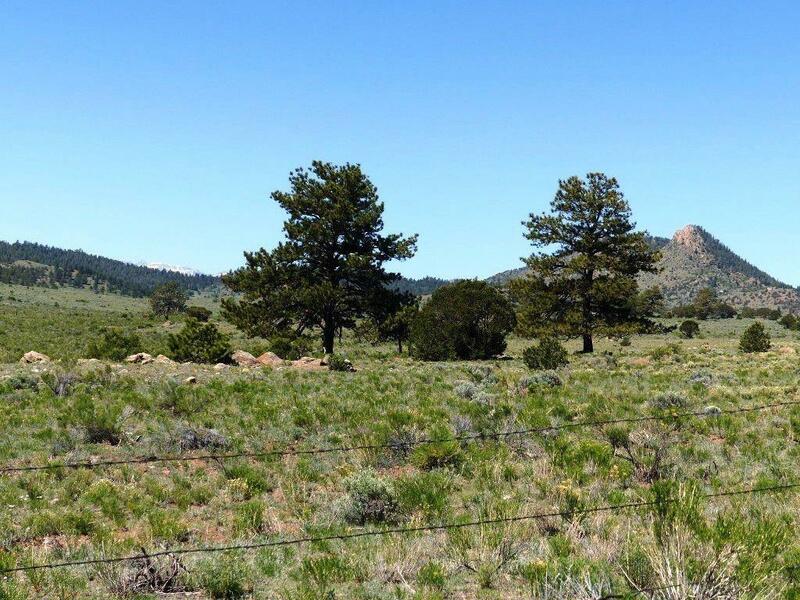 Located on county maintained roads, spectacular mountain views, rolling hillsides, pinon and ponderosa pine trees. Build your Colorado dream home. Fence in your horses and ride into the nearby National Forest. Or hike if you prefer. 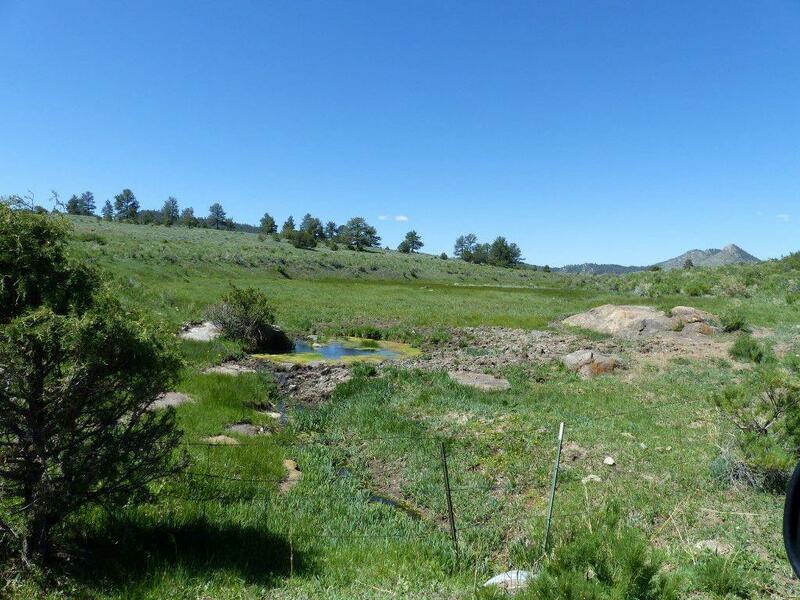 A total of 109 acres are available if you want to buy one or both of the adjoining lots.